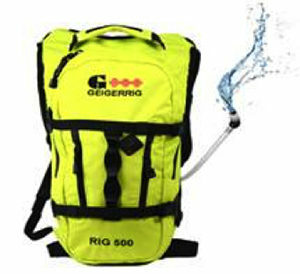 Ace is very excited to introduce Aquamira’s all-new Geigerrig pressurized hydration backpack program — the ONLY one on the market! 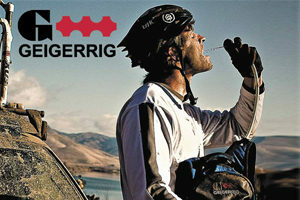 It’s perfect for consumers who hike, bike or play outdoor sports and want unbeatable features and performance. These innovative backpacks feature a unique hydration system that makes it easy to drink from or spray for cooling and cleaning. They also include a filter case that accommodates different specialty filters. Order the planogram and you’ll get backpacks in two different colors that each comes with a 2L hydration engine, plus replacement filters — everything you need to make your outdoorsy customers happy. We’ll have the whole lineup at both New Arrivals Booth #433 and Plumbing Booth #4133 with some amazing deals waiting for you! Don’t miss out, register today for the Ace 2017 Spring Convention & Exhibits.